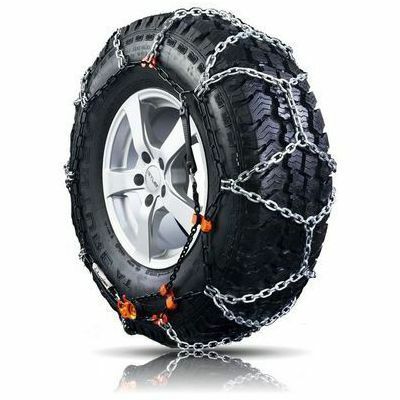 Think safe for the coming winter especially if you will drive on snowy mountain roads. 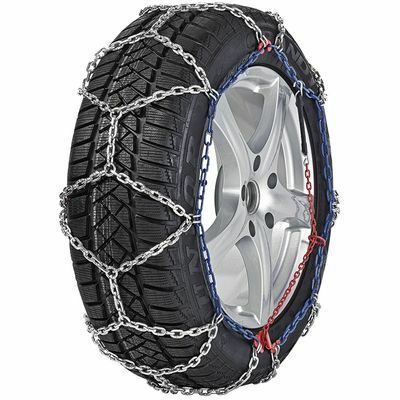 TyreLeader offers a wide selection of snow chains for your car. 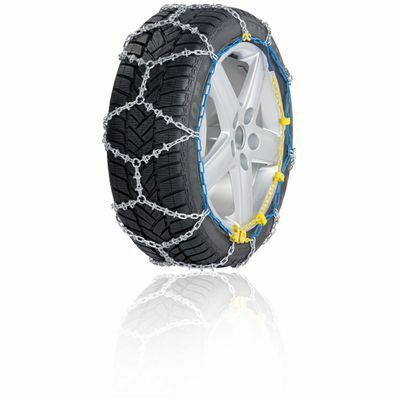 They will provide outstanding grip on snow and ice. 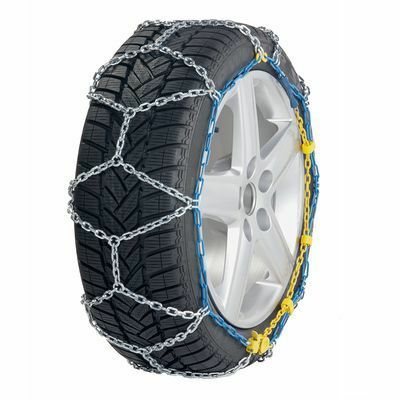 Easy to mount and dismount, they are adapted to all categories of vehicles and to all budgets.